Singapore is brunch heaven for brunch lovers. Aside from dim sum, brunch isn’t really an Asia “thing.” But like many things in Singapore, the brunch culture has risen from the intersection of East and West that this country is so well known for. And in Singapore, while the elaborate champagne brunches are de rigueur, there is also no shortage of little cafes and restaurants offering casual, leisurely brunch options. Some of my favourites include Epicurious and Spruce, but now also Choupinette. As any true brunch lover knows…Eggs Benedict is the true test of a brunch menu. 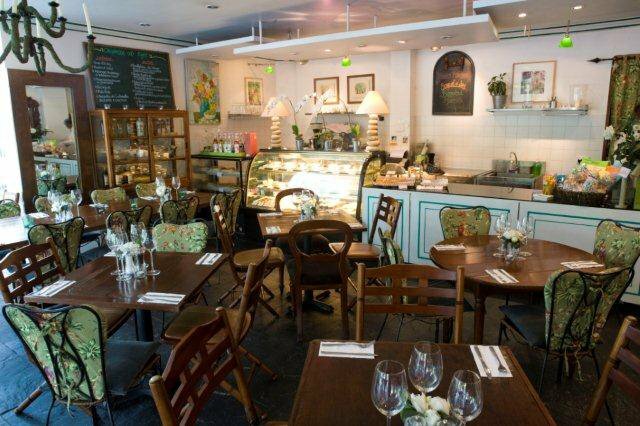 And at Choupinette, you may find one of the best Eggs Benedict in Singapore. 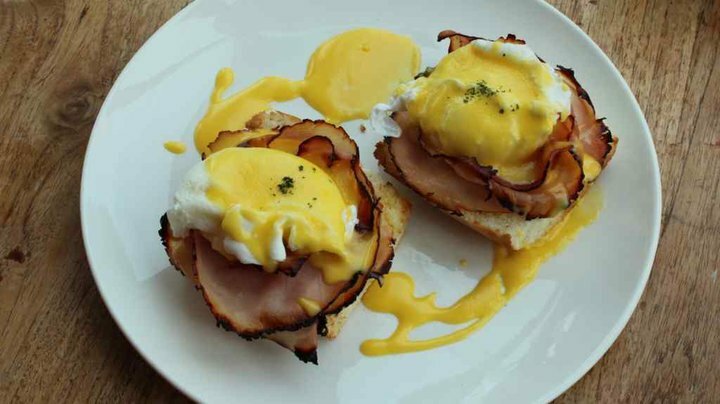 It’s simple, really – poached eggs on toast with a slide of ham and hollandaise sauce. All fairly basic items, except perhaps the sauce which is only slightly more complex, make up an Eggs Benedict. But yet somehow, all over the world, there are a great many mediocre versions floating around. 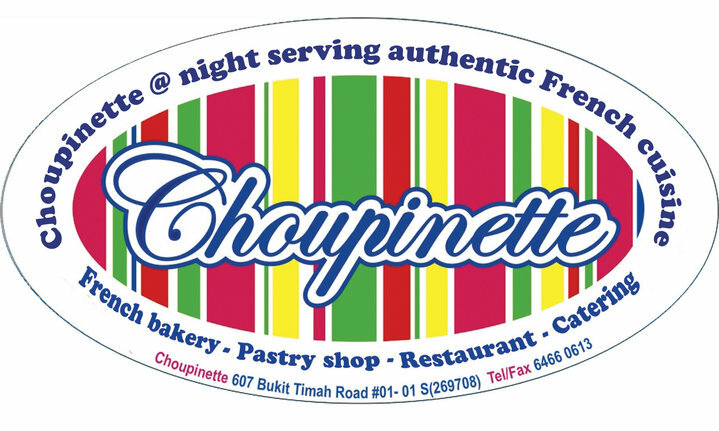 At Choupinette in Singapore, they have managed to get it just right. Having a bakery on site no doubt helps provide the perfect English muffin. 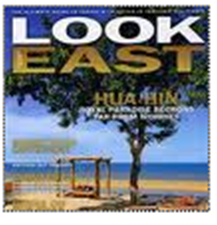 A lovely salty ham is used. And of course poached eggs. But the magic here is in the combination of it all under a rich, eggy blanket of hollandaise delicately scented with nutmeg. Paired with a cappuccino enjoyed in the French country styled environs and you have an ideal spot for a I-just-rolled-out-of-bed, newspaper-reading, satisfyingly relaxing brunch.